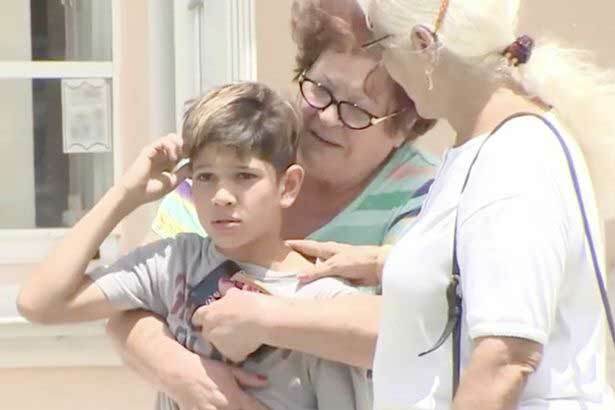 An 11-year-old boy who was reported missing was spotted laying on a roof by a television reporter who was broadcasting from a helicopter about the lad's disappearance. WSVN 's Ralph Rayburn stumbled upon young Angel Gort while filming an aerial shot of the boy's house in Hialeah, Florida. He was recording footage of police searching the area with dogs before spotting the boy himself. Having been alerted to Angel's whereabouts, police were able to coax him down from his rooftop bolthole. "My mom is embarrassed," Angel told WSVN. "I didn't mean to cause any trouble, and I didn't mean to waste any of the police officers' time." 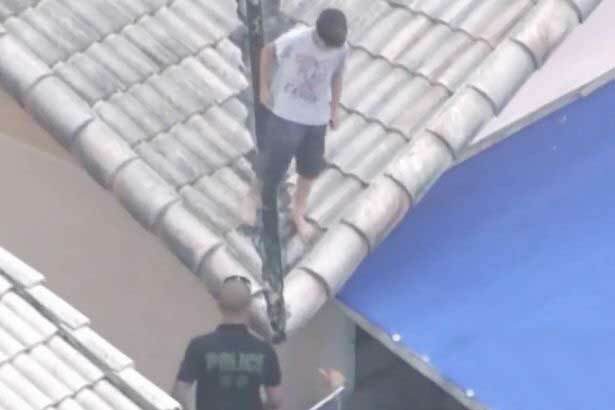 Angel, who officials say has ADHD and behavioural issues, told Local 10 News he'd gone up on the roof in an attempt to avoid going to a summer camp. Angel said he knew he had "messed up" when he saw helicopters and police arrive. "When they found me and I see police and so many news, it was like, wow. They brought a helicopter just for me? I thought in my head, 'Wow, I really messed up,'" Angel said. While this is apparently not the first time Angel has run away, he has vowed not to do so again.